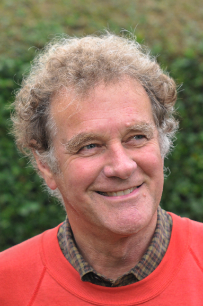 Peter Smith, who died on 23 September 2013, possessed a boundless enthusiasm for geography, the outdoors and for learning. Following a career in teaching, Peter became a member of Her Majesty’s Inspectorate and was the National Advisor for geography and environmental education. Peter was an ardent supporter of the Royal Geographical Society (with IBG) over his career and became especially active in its governance in the last decade, serving as Vice President for Education 2012 to 2013. The Society awarded Peter an Honorary Fellowship in 2002 in recognition of his contribution to the discipline and to the work of the Society.